Below is an article we posted back in July, 2015. Years later, we take a look back at Nat Geo’s visit to our Hatfield McCoy historic sites. 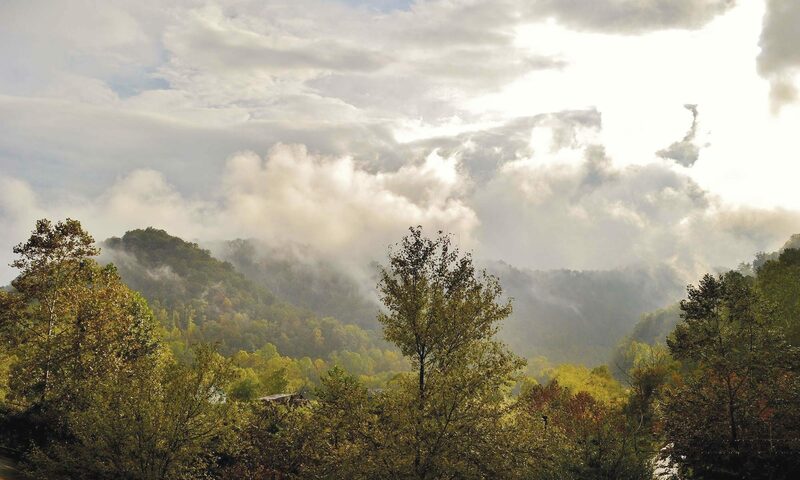 Click here to learn more about the Hatfield McCoy Historic Tour. National Geographic’s Diggers have retuned to the feud sites of the Hatfields and McCoys for another exciting archaeological dig. Diggers new season begins July 20, 2015 at 10 p.m. ET, with “The Real McCoy” episode airing Aug. 10 at 9:30 p.m. on the National Geographic Channel. The Hatfield & McCoy feud, which took place in Pike County, Kentucky, and across the Tug River into Mingo County, West Virginia, is the world’s most famous feud. Having captured the fascination of the world since the first shot was fired more than 100 years ago, the feuding Hatfields & McCoys have been studied by researchers, historians and family descendants alike, all seeking the story behind the struggle. With the advent of the History Channel’s miniseries Hatfields & McCoys, featuring Kevin Costner and Bill Paxton, interest in the feud has ballooned to an all time high. National Geographic’s Diggers first visited the Hatfield & McCoy feud sites in 2013, discovering bullets that were fired in infamous New Years Eve attack. These findings brought the feud out of legend and into reality in a way that further intrigued the nation. Feeling that more could be discovered, National Geographic’s Diggers have returned to the historic feud sites, and what they have discovered this time is truly unbelievable. In 2003, feud descendant Reo Hatfield authored a truce, which he signed, along with descendants Bo and Ron McCoy, to officially end the feud between the two families, an event that was witnessed by the world on CBS’s Early Show. Stay tuned to www.TourPikeCounty.com for details on a special airing of “The Real McCoy” Diggers episode.